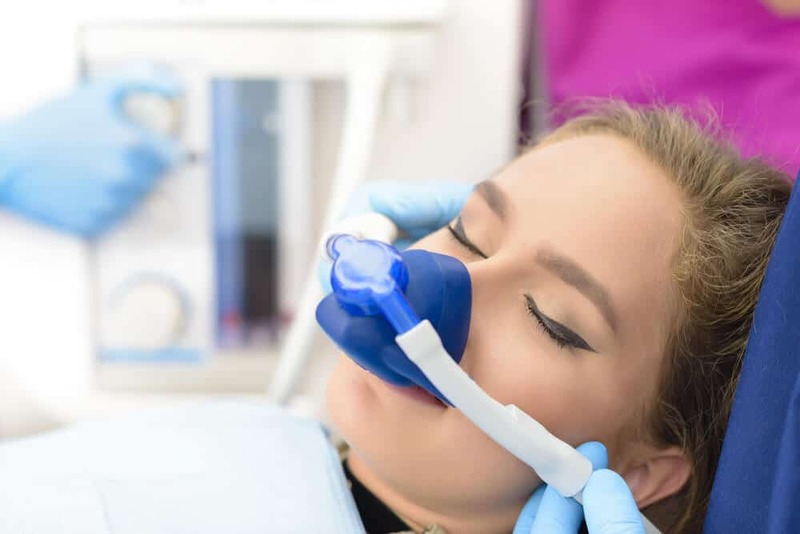 Scale and polish involve removal of plaque and tartar deposits that build up on your teeth over time as well as stains caused by coffee, tea or red wine. 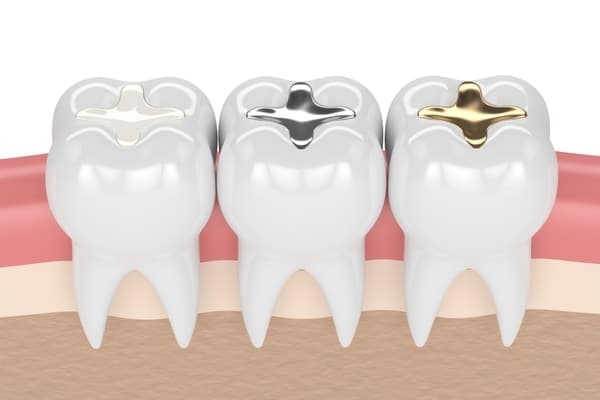 Fillings are used to treat a cavity due to decay, and repair chipped or broken teeth caused by trauma, nail-biting or teeth grinding. Also known as halitosis, bad breath is more than just embarrassing. Bad breath can be treated by a dentist. 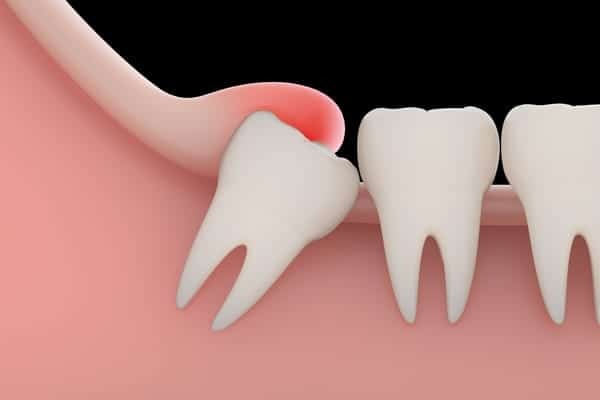 Wisdom teeth, or third molars, are the last teeth to develop. 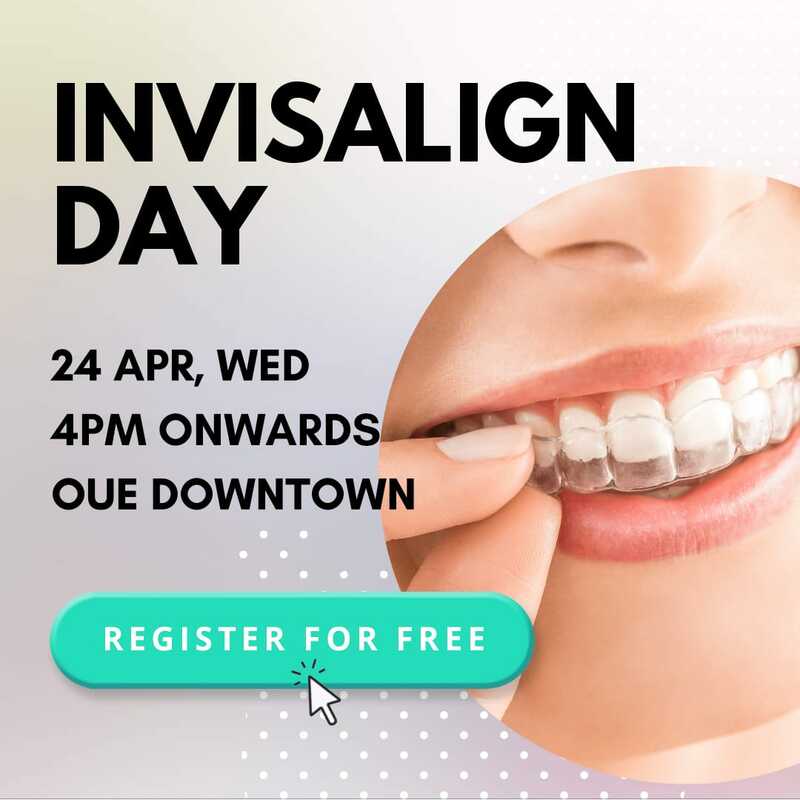 They are usually not well-aligned, and they vary from being horizontal to being angled inwards or outwards. 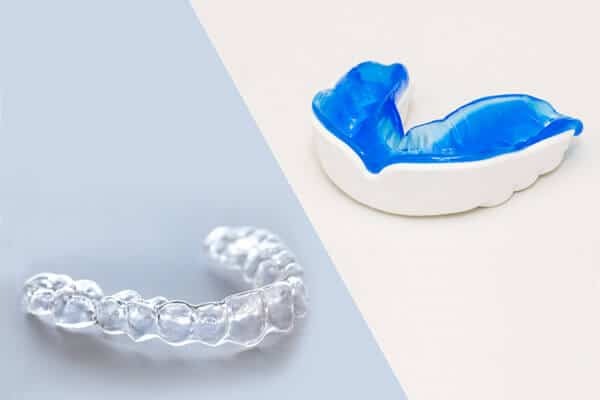 Mouth guards are protective coverings worn over your teeth to protect them from injury during teeth grinding or clenching when you sleep, and during sports. 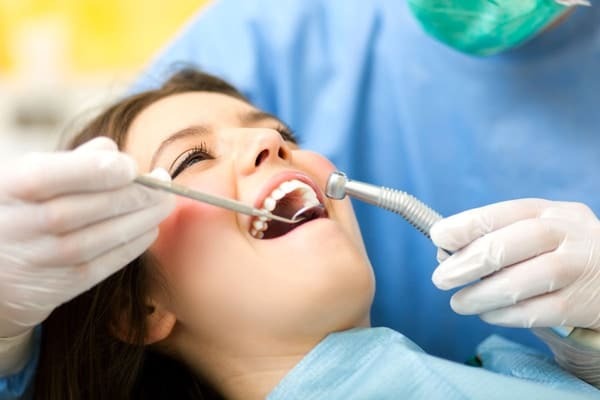 Our dentists are equipped with modern technology to ease any potential discomfort your dental treatment might entail. Copyright © 2019. The Dental Studio. All Rights Reserved.